Thinking of buying a property in Marbella ? When most people first think about moving to Marbella or nearby areas, a lot of thought usually goes into where they would like to live, the type and style of villas, townhouses and apartments that are available and the new lifestyle they wish to achieve. 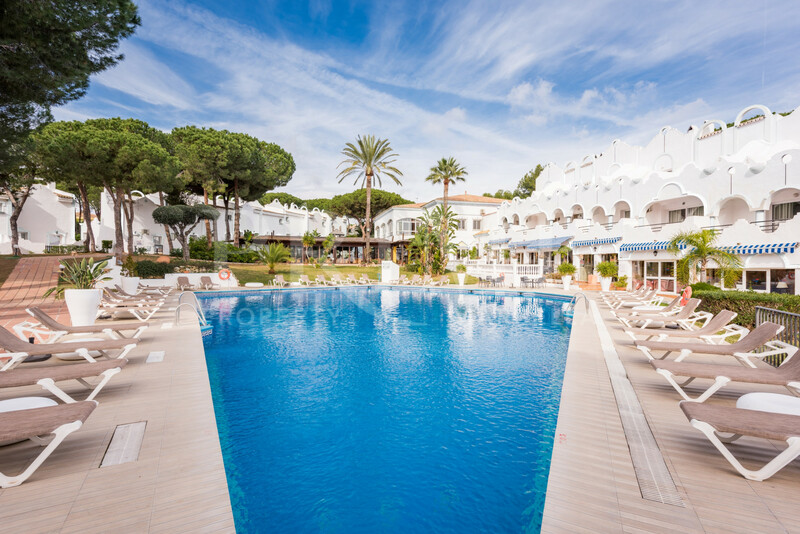 There are many, who currently quite enjoy living in a big city, that think they may have to sacrifice the conveniences of that big-city lifestyle and are not sure if they will miss out on lots to do when living the slower, laid-back, relaxed lifestyle that Marbella and the surrounding towns offer. We think Marbella offers everyone a “Win-Win” option! Yes, it is true that Marbella is not a huge metropolis like London, Dublin, Paris or Rome, and those cities do have their advantages, there is an abundance of choice in theatres, museums and architecture, parks and possibly the cultural offerings are more varied. But, we all know that a big city can also have its downsides.. It can be loud, traffic bound, and chaotic and you may find that work becomes the reason to live so that it becomes really difficult to find time to chill out and make friends. Some people say they don’t even know who their next door neighbours are. We say…. Welcome to Marbella! It is easily accessible with flights from most European main cities on a daily basis. We have numerous sporting facilities including golf, tennis and equestrian centres, you can enjoy concerts by international artists, film festivals and an unending number of restaurants with a worldwide selection of cuisines and, of course, our wonderful blue flag beaches. We have fiber optic internet access, world class medical care and educational facilities and prices for everything from food to transportation and yes, even the cost of real estate, especially in the smaller towns, is typically lower than in a capital city with some new developments offering affordable stylish living from under 300,000€. We are just two hours drive from the ancient city of Granada and the stunning Alhambra Palace (and the international ski resort of Sierra Nevada) as well as Sevilla with its Alcázar and Jewish Quarter. The fabulous city of Málaga is just a 50 mins drive. Marbella and the surrounding towns such as Benahavis, San Pedro de Alcántara and Estepona really do offer the best of both worlds: all the amenities of a city but with the affordability and freedom of living in an international community. So, if you are thinking of buying a property in Spain .. we say .. Welcome to Marbella !